Contemporary workspaces that are also practical, robust and easy to set up are all possible when you select our straight leg desks. The light oak finish looks fantastic in corporate surroundings and many other locations, while the robust 25mm melamine ensures the professional glean is easy to maintain. Like with lots of modern furniture hire products today, our 1800mm rectangular office desk has its roots in ancient history. Tables were the first kinds of desks available, and they were used thousands of years ago in China to pursue hobbies. These items would have varied a good deal from the highly modern, light oak folding desks you can hire from us for all your London offices and corporate locations. Our desks designed for you! Despite this, there were some similarities - especially when it comes to the actual considerations taking place in the design of the older table and today’s desking. Like then, we’ve had a good long think about what you require from a desk, and we’ve put together lots of benefits, from the folding leg mechanism, to the robust finish and the overall style and look of our 1800mm rectangular office desk. Prior to the 15th Century before mobile printing presses became popular, most writing and printing for texts was done by hand, so desks were very important where this trade was considered. As businesses changes and the equipment - like typewriters - were developed, then office desking altered to suit the evolution of business locations. We’ve actually had our desks made especially to our specifications and they incorporate all the elements that made these items such as popular product years ago and in today’s offices as well. We’ve chosen a light oak finish for this product line, as it is very contemporary looking. Wood brings a very classic and smart appearance to rooms, and because the kind we use is lighter in colour, it also adds a light, bright, contemporary feel to locations. The material we’ve chosen for our desks is also very innovative. Melamine is a really robust product and exudes quality. The surfaces of these products feature 25mm melamine, making them a premium product at an affordable price. 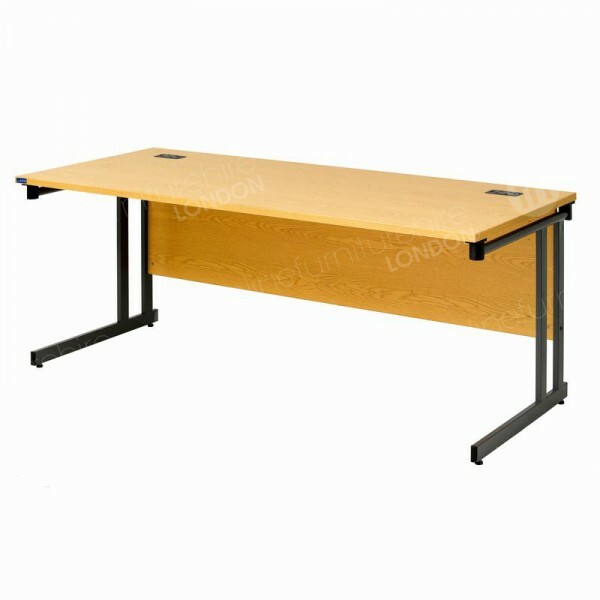 As well as a stylish light oak top, our desks have chrome legs, that fold in seconds. This means that these products go from folded to set up and sturdy in no time at all. The chrome finish contributes to the modern look of these items even more, making them a fantastic product for any contemporary location. We’ve also remembered to get desks designed so that they are perfect for many uses, from offices, to colleges, conferences, receptions and many more locations. 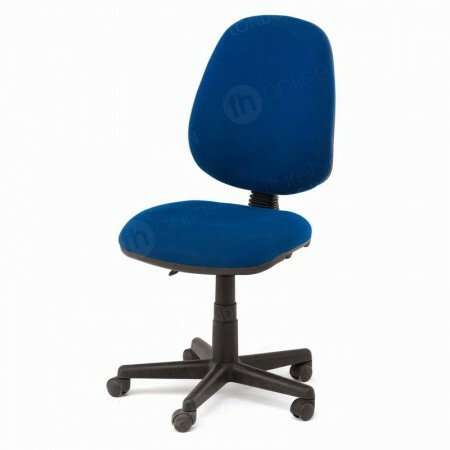 As well as our 1800mm model, we also have 1500mm size desks available, and both have cable ports to keep leads out of the way and a spacious area for computers, monitors, phones and any other items you use throughout your working day. 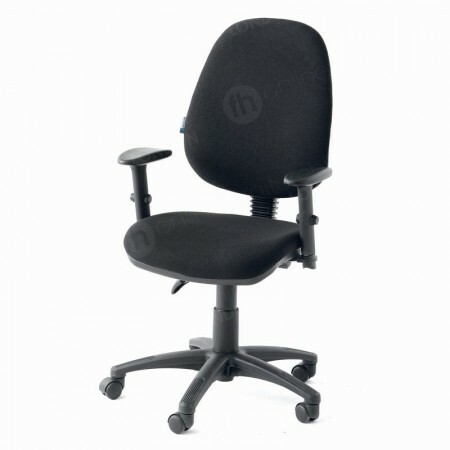 Another advantage to our furniture hire London service, is that many of the items from our range are matching. 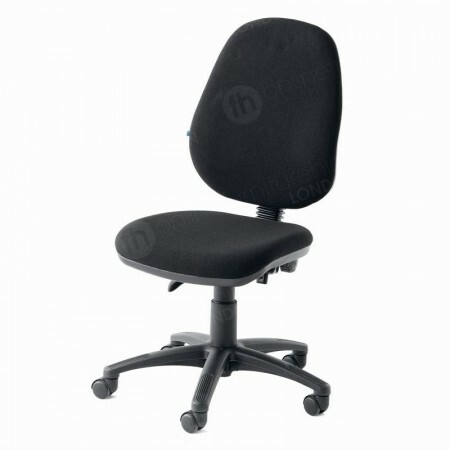 This is a real help when you want to set up functioning and complementary workspaces, because as well as getting contemporary and top quality desks, you can choose from a selection of storage options and seating. 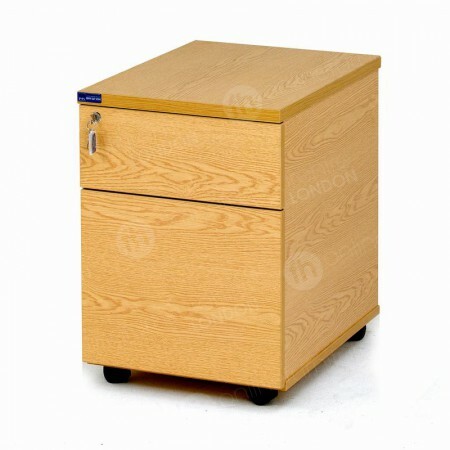 When you want somewhere safe and secure to store your papers and documents, then our grey metal filing cabinets and cupboards are ideal, as are our mobile pedestals, while our bookcases help add both character and storage space to premises. What other office products do you have? 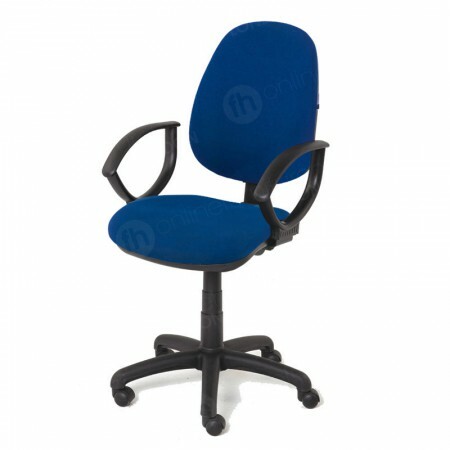 We have lots - in fact you can design entire workstations with us. We have bookcases, filing cabinets and mobile pedestals for storage, a range of top quality and affordable seating, as well as freestanding screens for privacy. You rates seem affordable - could I rent them from you long-term? That’s no problem at all - In fact you may find this much more affordable than buying products outright, as our long term hire rates are exceptionally low.